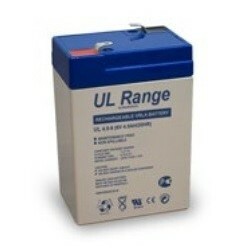 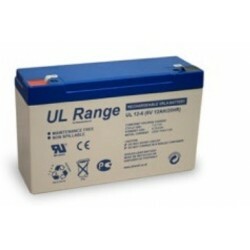 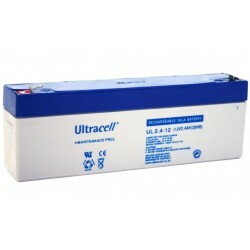 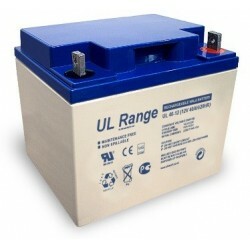 Batteries UL	There are 25 products. 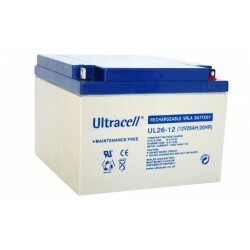 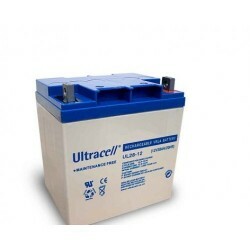 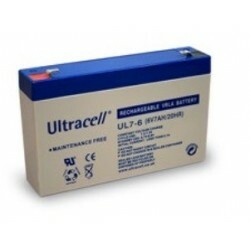 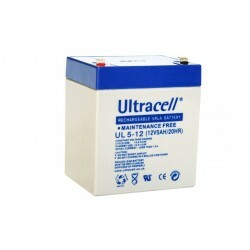 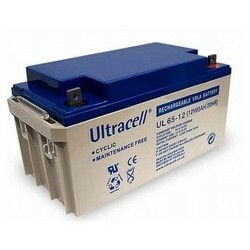 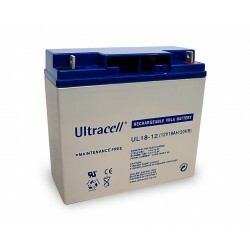 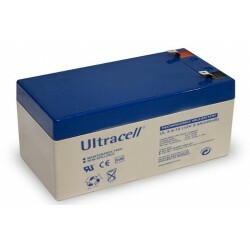 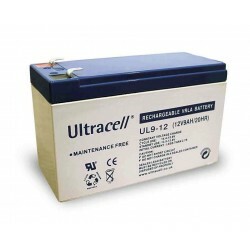 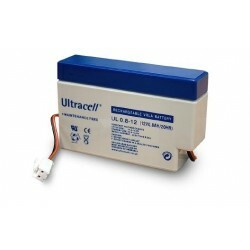 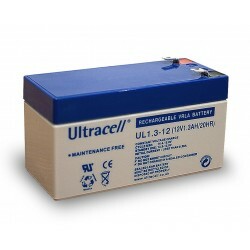 The UL series batteries are 6V and 12V Both groups of products have been so prepared by the manufacturer to meet all safety standards and ensure a smooth, trouble-free and safe operation. 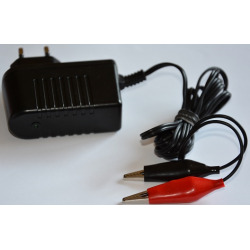 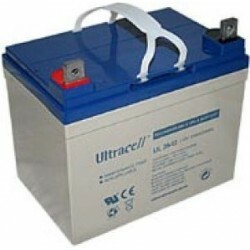 In all been used modern production technology, which has resulted in solutions that allow to optimize the (slow) process of discharging the battery is (in large part is responsible for the use of the alloy PbCaSn). 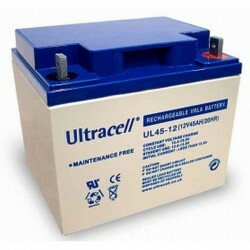 Product models that we present are maintenance-free. 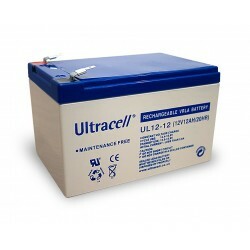 They also show a higher than average relative resistance to adverse external factors.